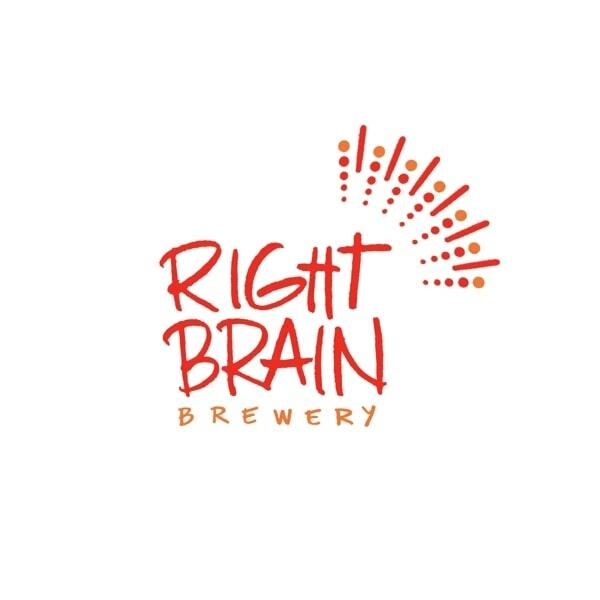 Right Brain Brewery, a Traverse City restaurant and Microbrew. This microbrewery serves its own brands of brews & waffle sandwiches in a creative, industrial site. Food menu here. Tap list here.